Magic is fun. 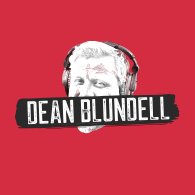 Here at DeanBlundell.com we even have a Magician on our staff as David Randell has been known to turn a few tricks in his day, especially when it comes to a deck of cards. Not sure he could pull this one off though.